Betty Boop There are 16 products. 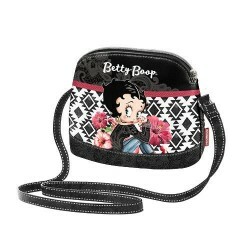 Bolso Betty Boop Grande 25,5x45x8,5cm. Billetero Largo Betty Boop 20x10.5x4cm. 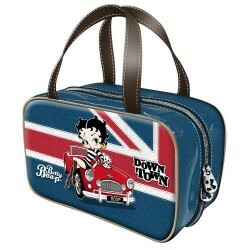 Bolsos Bandolera Betty Boop 18,5x19,5x8cm. Bandolera Betty Boop 2 Cremalleras 18x22x1cm.